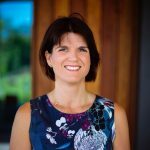 ALT Fellow Lisa Tee shares her fellowship work at Monash University next Tuesday. Please RSVP to kirsten.seaman@postgrad.curtin.edu.au by 24th of November. 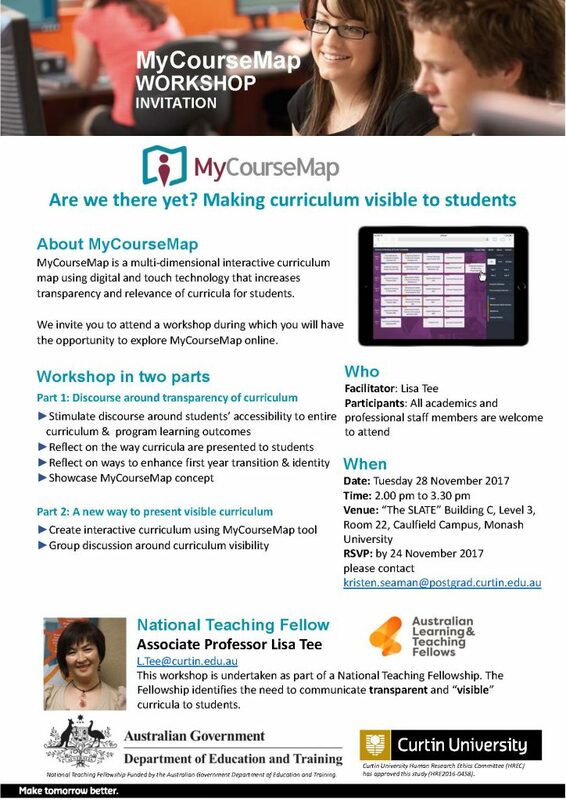 MyCourseMap is a multi‐dimensional interactive curriculum map using digital and touch technology that increases transparency and relevance of curricula for students. We invite you to attend a workshop during which you will have the opportunity to explore MyCourseMap online.